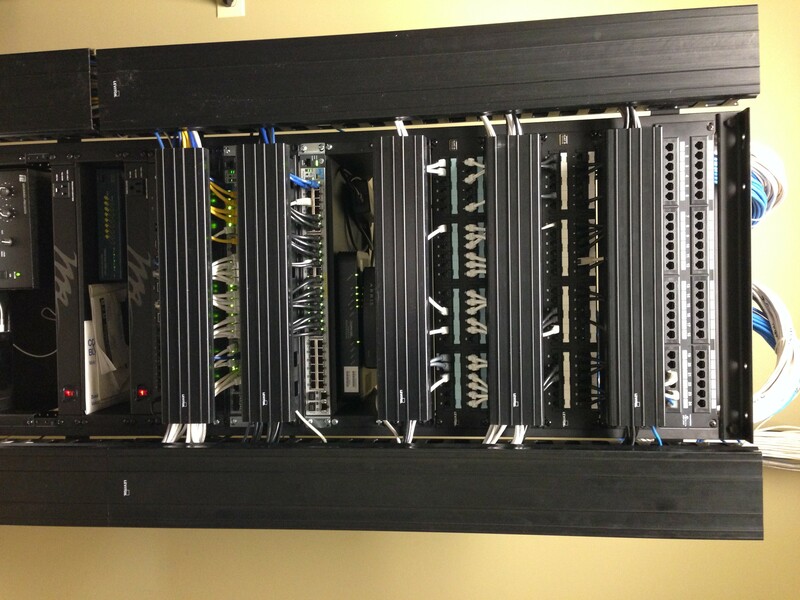 Home » Cabling » Can You See the Difference with CTI’s Cabling Services? 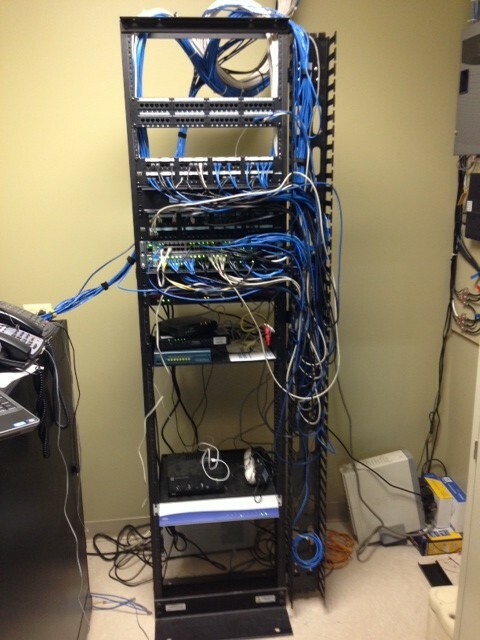 Can You See the Difference with CTI’s Cabling Services? Sometimes it is hard to convey in words how CTI Technology customers benefit from our services – in these cases we believe pictures speak louder than words. 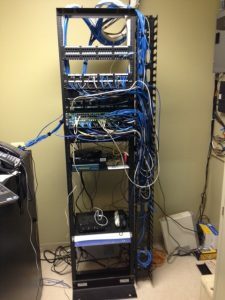 Does your office look like this too? Call us for help. 800-586-1988.